Edwin Drood is contracted to marry orphan Rosa Bud when he comes of age, but when they find that duty has gradually replaced affection, they agree to break off the engagement. Shortly afterwards, in the middle of a storm on Christmas Eve, Edwin disappears, leaving nothing behind but some personal belongings and the suspicion that his jealous uncle John Jasper, madly in love with Rosa, is the killer. And beyond this presumed crime there are further intrigues, for example, the sinister double life of Choirmaster Jasper, whose drug-fuelled fantasy life belies his respectable appearance. 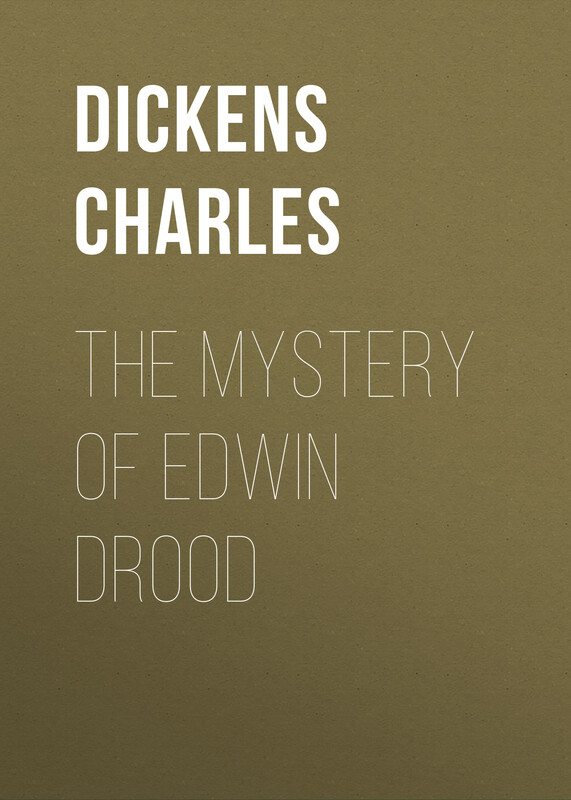 Dickens died before completing The Mystery of Edwin Drood, leaving its tantalising mysteryunsolved and encouraging successive generations of readers to turn detective. Dickens C. The Mystery of Edwin Drood = Тайна Эдвина Друда: на англ.яз. Dickens C.